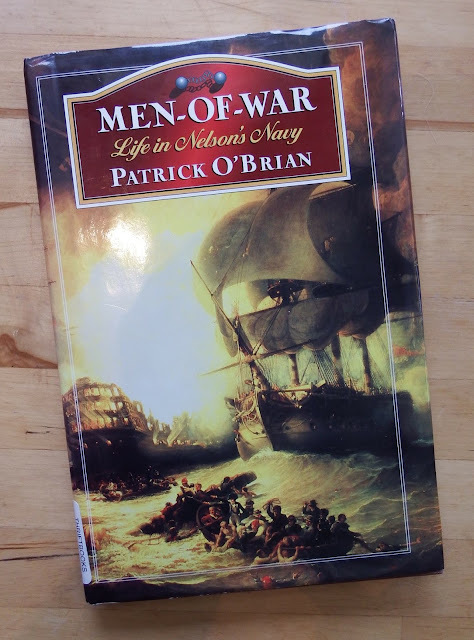 This book is a nice little primer for anyone who is thinking about a naval impression but doesn’t know a thing about it. At less than 100 pages, and many containing pictures, it’s a very easy read. Unfortunately the pictures, while nice, don’t always go along with the text very well. An informative little book for just getting your feet wet. When you get serious get “Jack Tar “ by Roy and Lesley Adkins.